The college provides a good platform for the students who want to explore the technology and also makes the students flourish in their life. The college management was very helpful and they are always forward to help the students. Finally, our college is good there are many good remarks. The college is good and has a reputated name. But the timings of the classes and college is not nice. The transportation of Students takes a long time to reach. I feel good to study in my college. This is a good college in my view and this is one of the best colleges around Vizag city. Anil Neerukonda Institute of Technology and Sciences was established in 2001 by Dr. N. B. R. Prashad in the memory of his son Anil Neerukonda. Placements: College has good placements records. This year also college has witness some of the best placement records. This year highest package is of Rs. 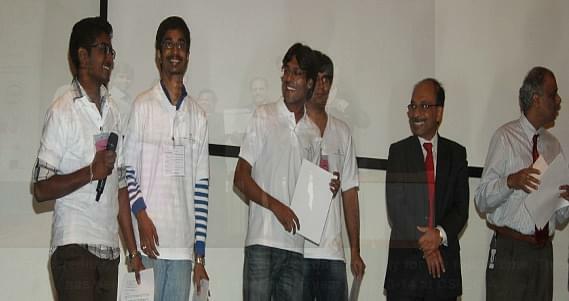 2 Crores given by Google. Direct i Internet Solutions Pvt. Ltd.
Library: College has a well equipped library. Library has good collection of books. Hostel: College has separate hostel for boys and girls. Boys hostel can accommodate 92 boys and girls hostel can accommodate 135 girls. Scholarships: Fresh Scholarship for SC, ST, BC, EBC & Disabled categories. "I feel good to study in my college. " I opted this college because of the good culture of college and good placements and this is one of the best colleges around Vizag city and ANITS college having syllabus pattern of Andhra University and previously it is affiliated to AU. And now this college got an autonomous college. 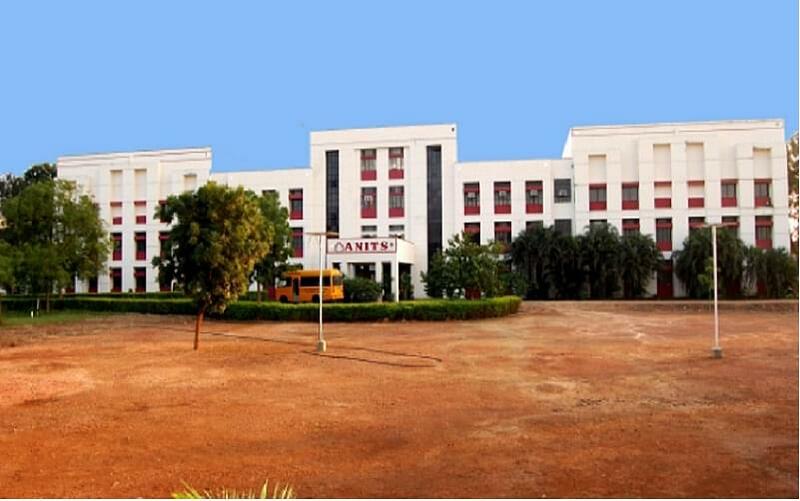 Because my brother studied in this college and also the teaching and care taken by the faculty is good and it's is one of the top colleges in Andhra Pradesh and among the Andhra University affiliated colleges in Andhra Pradesh which has toughest exam pattern and has more certificate value .